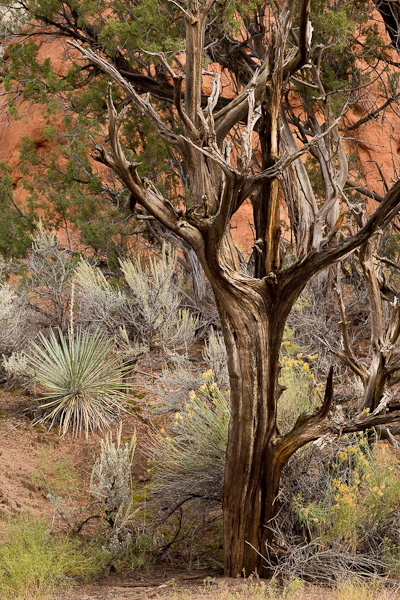 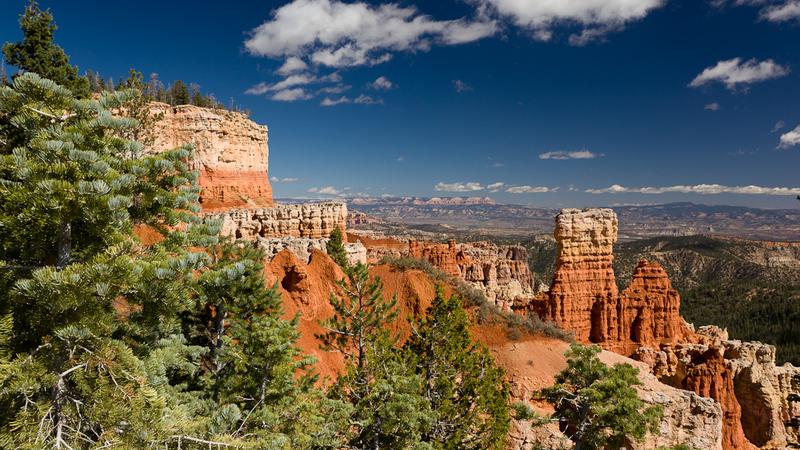 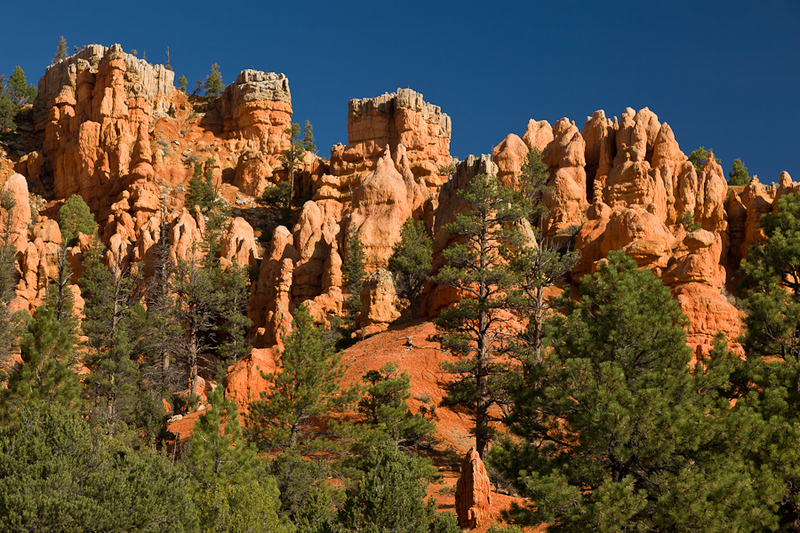 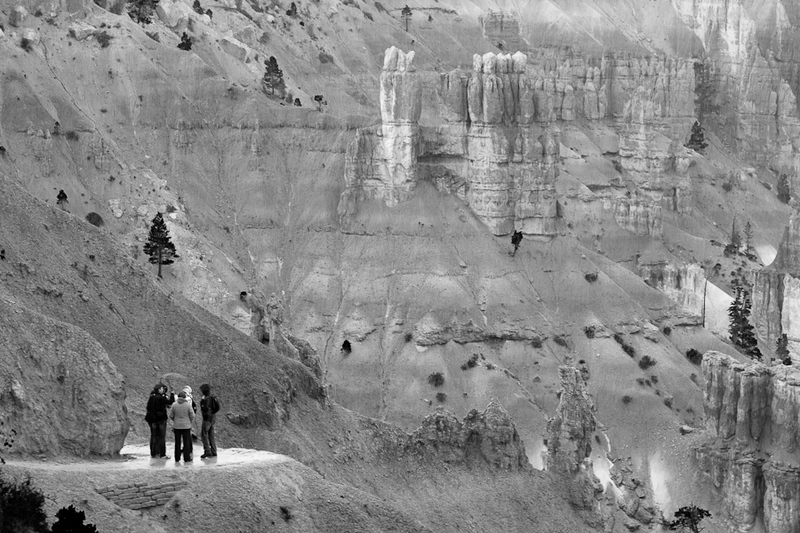 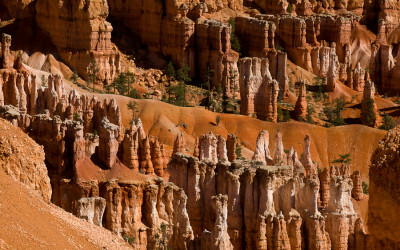 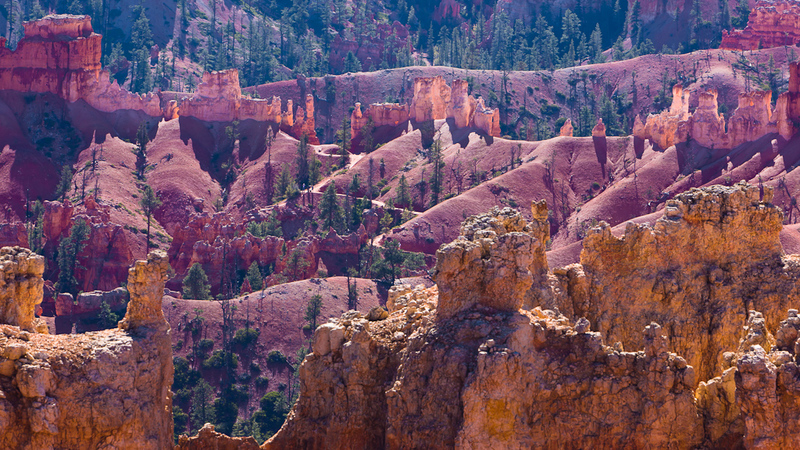 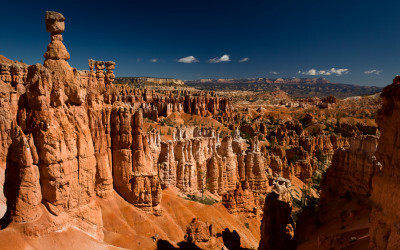 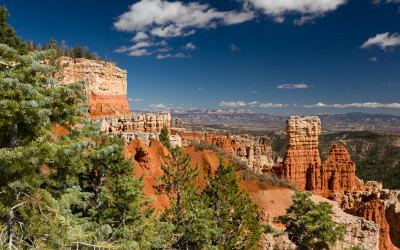 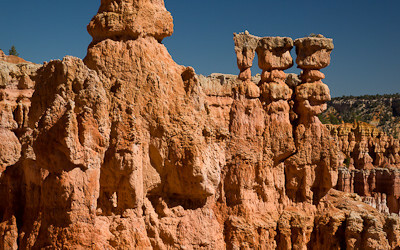 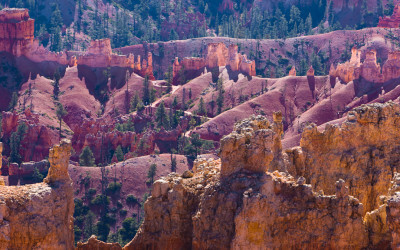 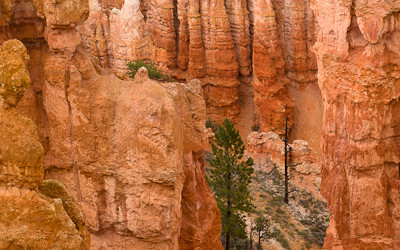 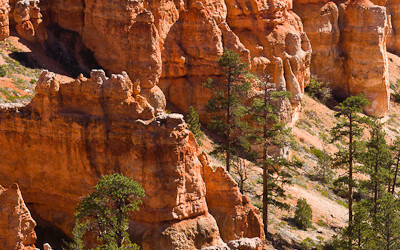 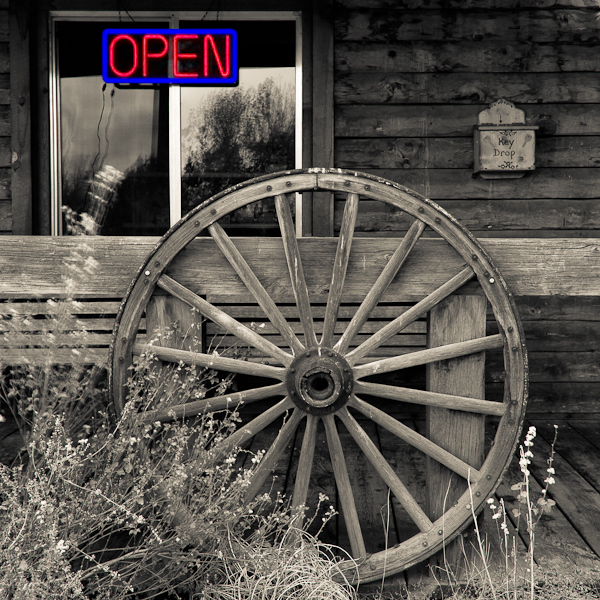 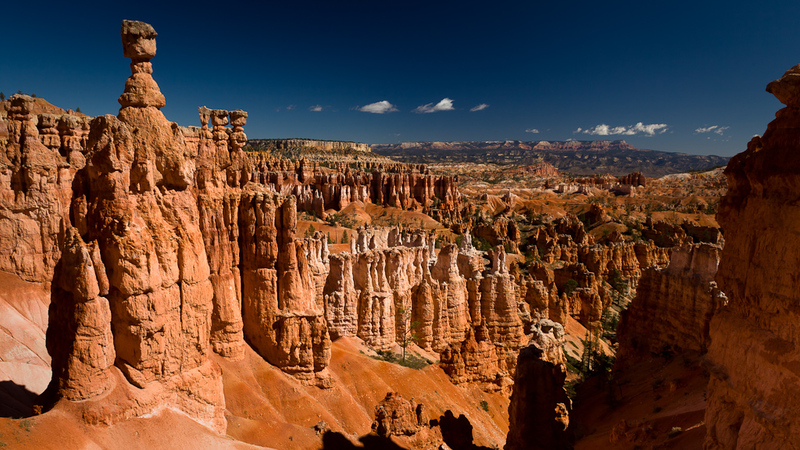 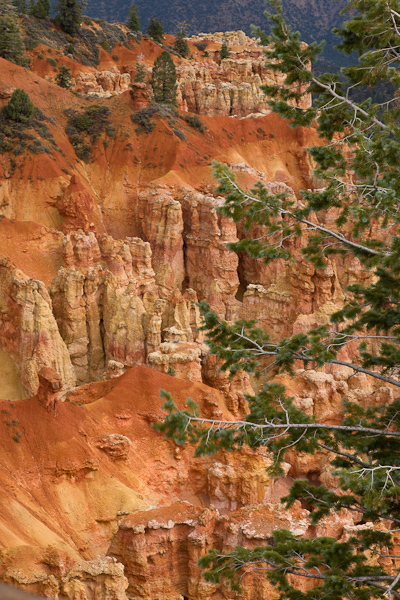 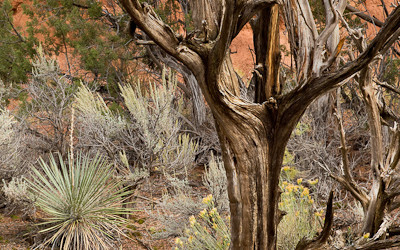 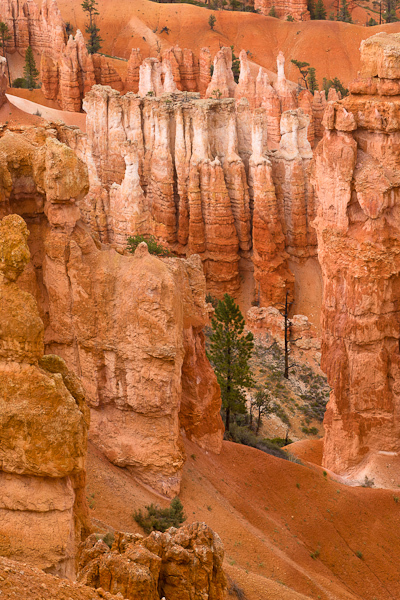 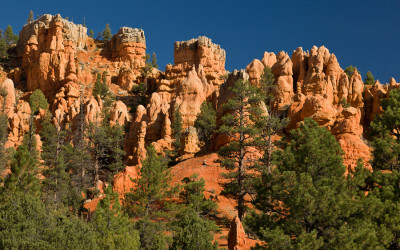 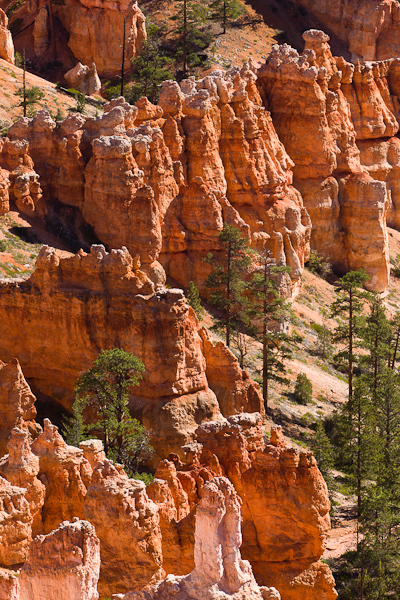 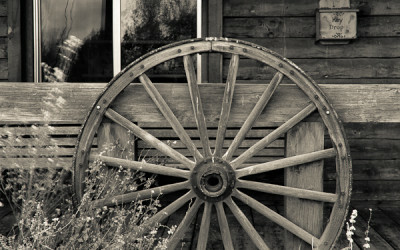 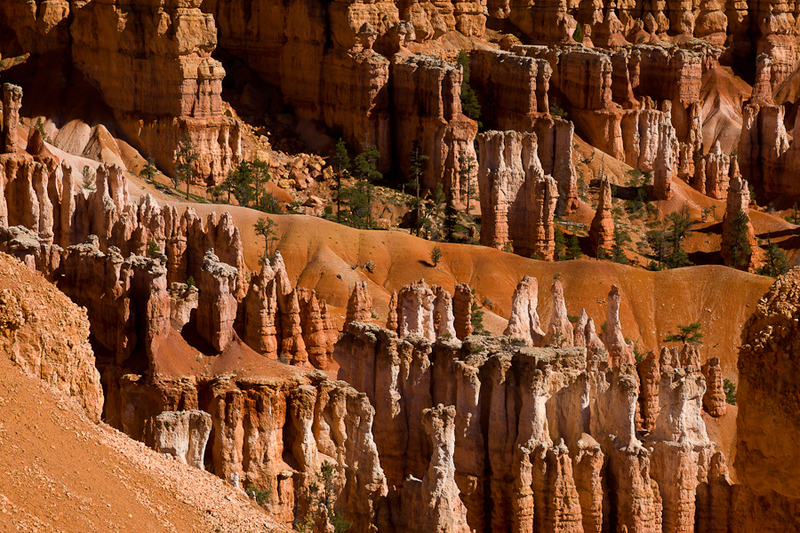 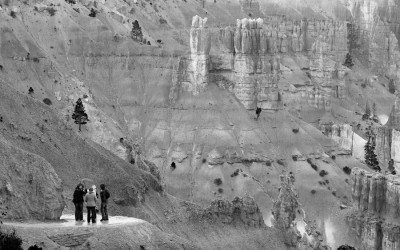 Bryce Canyon is actually a giant natural amphitheatre created by erosion. 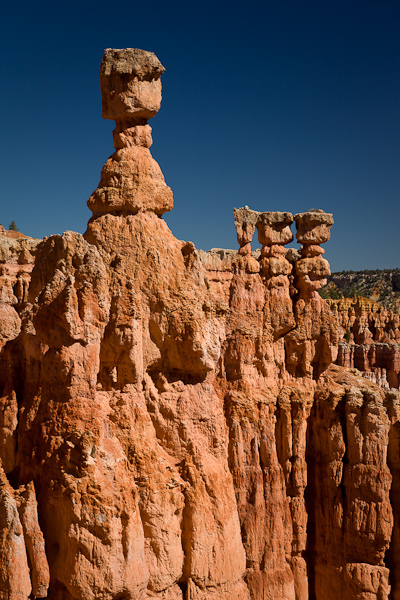 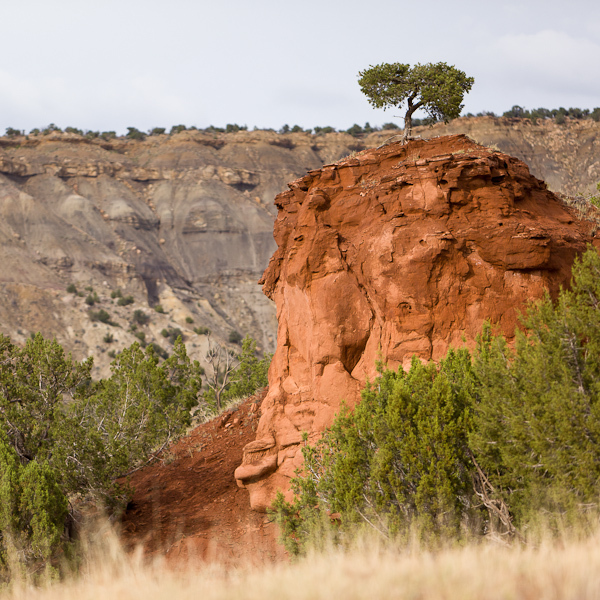 Soft sedimentary rock is topped by a harder stone that protects each column being eroded completely; these structures are called Hoodoos. 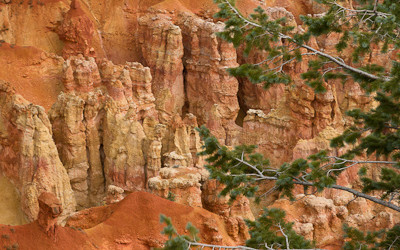 Different minerals contained within the rock accounts for the different colours. 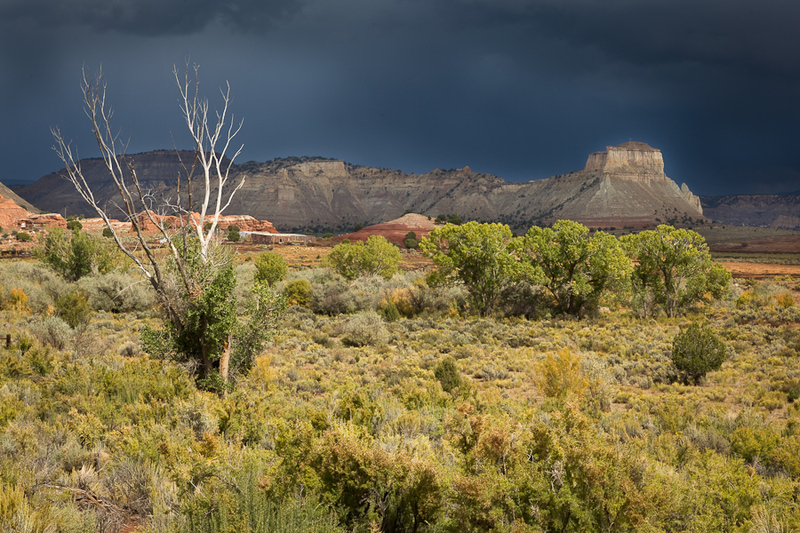 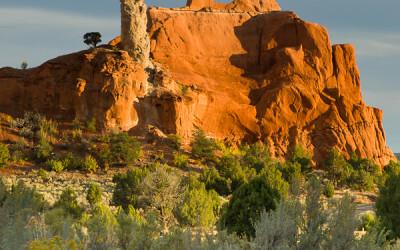 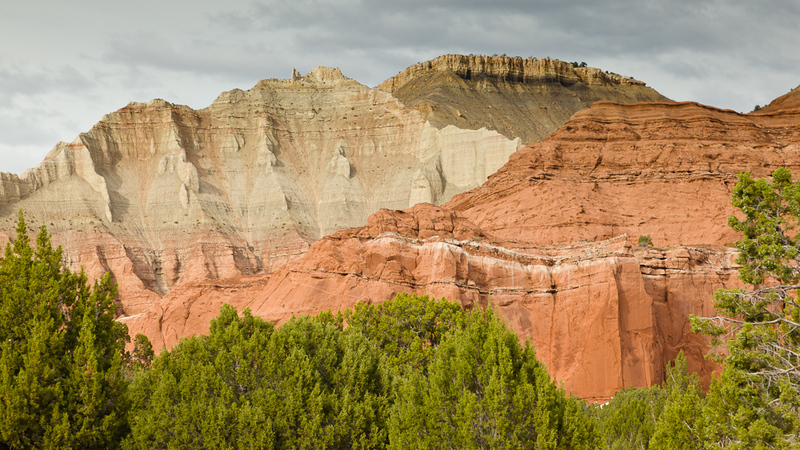 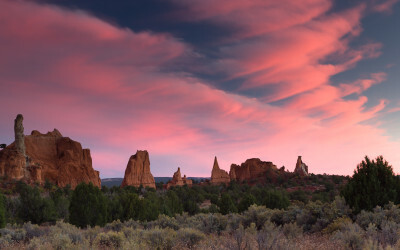 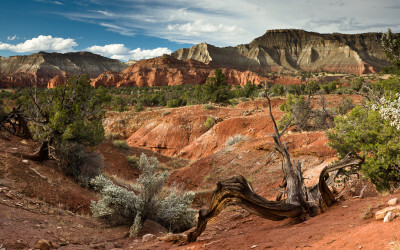 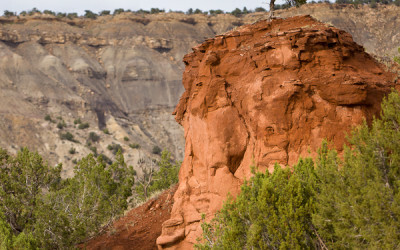 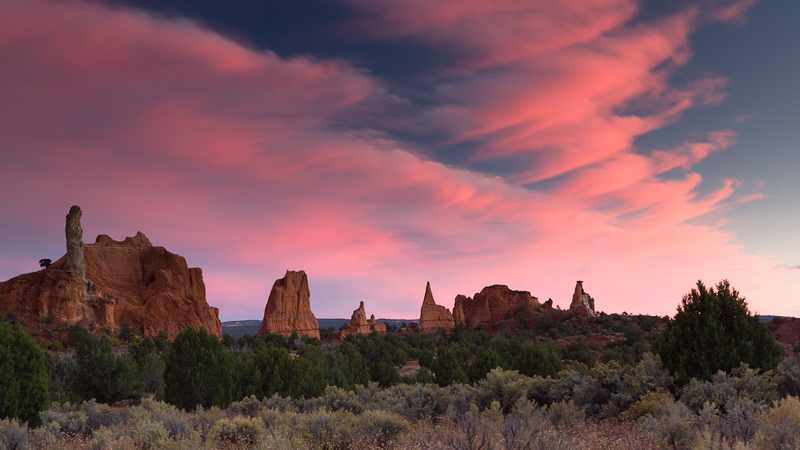 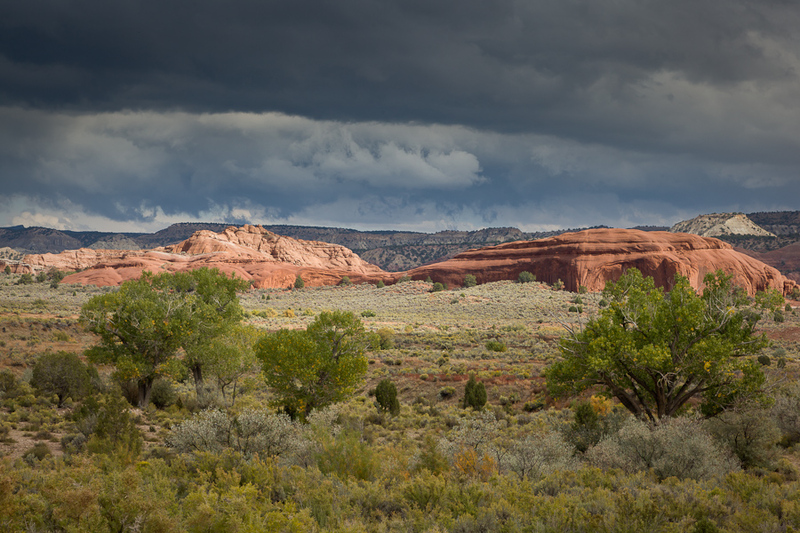 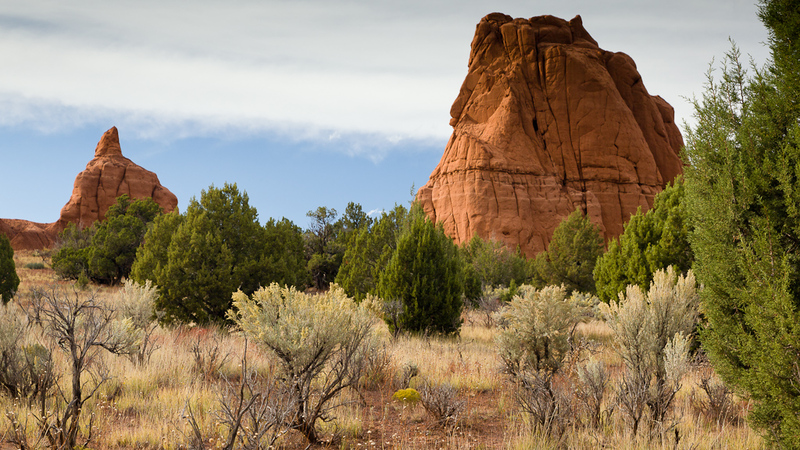 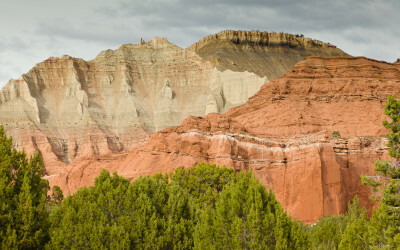 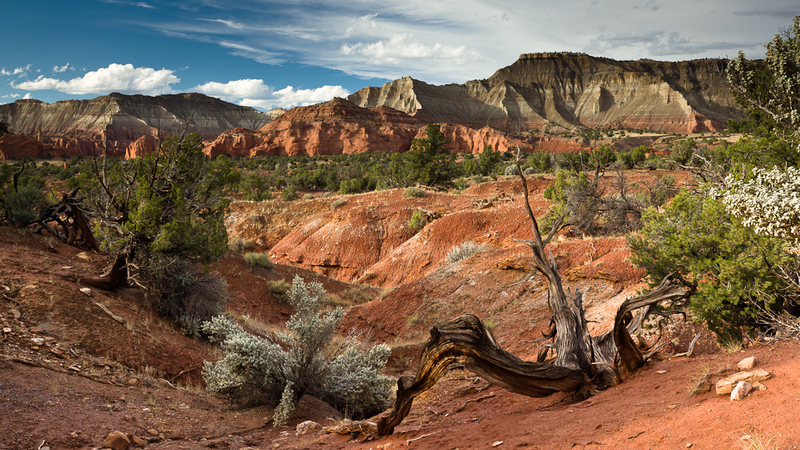 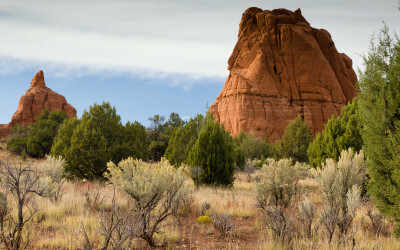 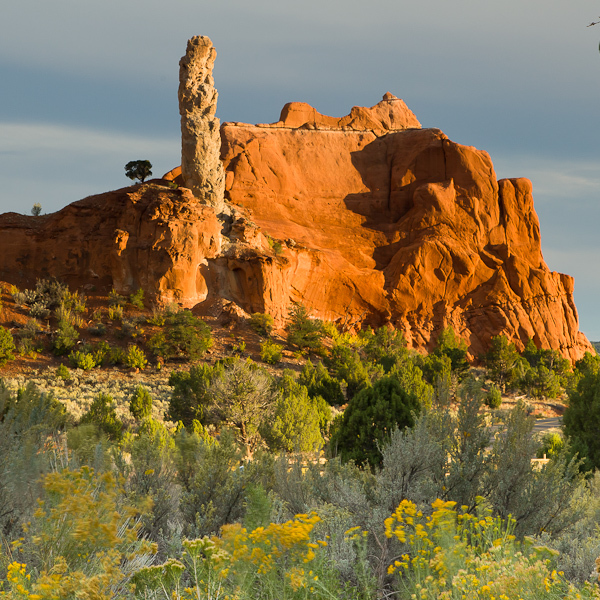 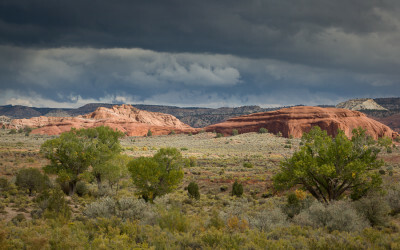 Kodachrome Basin State Park was named after ‘Kodachrome’ a colour reversal film (slides) that was manufactured by Eastman Kodak between 1935 and 1990.